Get competitive quotes on outdoor advertising in The Athens of the West! Lexington is known as the “Horse Capital of the World” making it a great location for outdoor advertising. 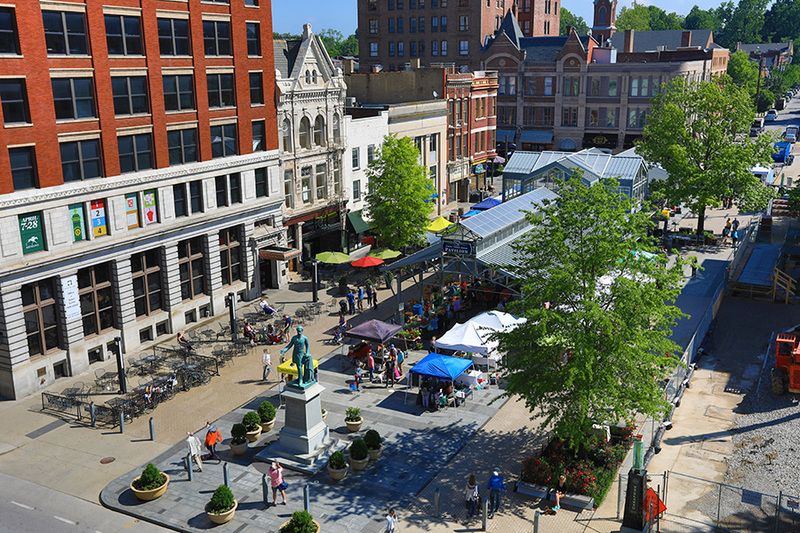 It is also the heart of the Kentucky’s Bluegrass Region and the 60th largest city in the United States. Home of the Kentucky Horse Park, The Red Mile, Keeneland and Rupp Arena, Lexington attracts many visitors to its city on top of the already established residents. Why not get your advertising campaign in front of these many potential customers? You have so many advertising options to choose from in Lexington whether you are interested in cinema advertising, street furniture advertising, billboard advertising, or transit advertising. Make your mark on the city of Lexington as well as on the people in Lexington near the old Courthouse or Victorian Square. Choose an advertising format below to get started on finding competitive quotes on outdoor advertising in Lexington. Or, check out BillboardsIn’s enormous database.